The Polished Concrete Floor professionals for Brisbane, Gold Coast, and Sunshine Coast areas. Our Showroom is open 9am to 5pm Mon - Thu and 9am to 4pm Fri by appointment, call ahead and visit us! Make an appointment to see the range of polished concrete finishes and colours available in a virtual reality setting. OzGrind have the experience and advice you need and options for all budgets. Innovators of the industry, OzGrind lead the world with the newly developed polished concrete experience showing you all the finishes and colours available in VR setting. We have a stunning showroom displaying every concrete finish you can think of under the one roof with experts in the industry to give you honest and helpful advice. We have streamlined our processes and procedures enabling us to give our clients a high end finish with options to suit all budgets. That’s right, call now to make a booking for your free quote and we’ll have your concrete polished in no time at all! Are you a builder, architect, shop fitter, developer or interior designer? Click here for more information on our commercial projects. OzGrind is the only choice when you do not want to compromise quality for price. 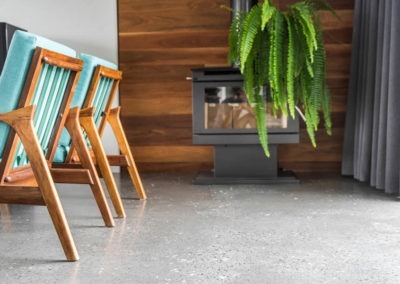 Servicing all of Brisbane, the Gold Coast and the Sunshine Coast, you can trust OzGrind Polished Concrete to take all the hassle out of choosing the perfect floor for your needs. Our team of experts can make sure that you get the most helpful and reliable service that we guarantee to all our customers. For any advice on your concrete flooring contact us today. 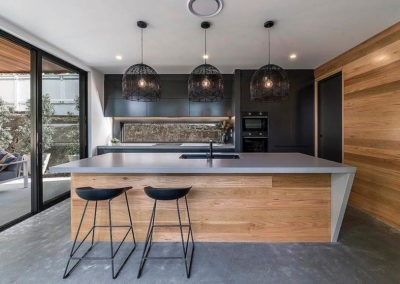 Click here to contact one of our friendly team or call now on (07) 3177 3367 and let us take all the hassle out of creating the perfect polished concrete floor for your needs.